It's safe to say that one of our favorite things about this business is how often we get to travel to different locations on the east coast. 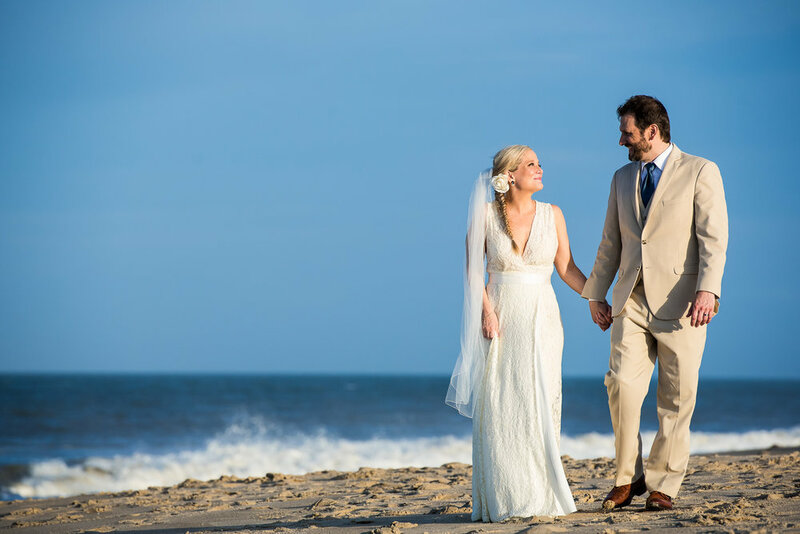 Tina traveled to Bethany Beach, Delaware to get Jenn and her bridal party ready for her wedding. 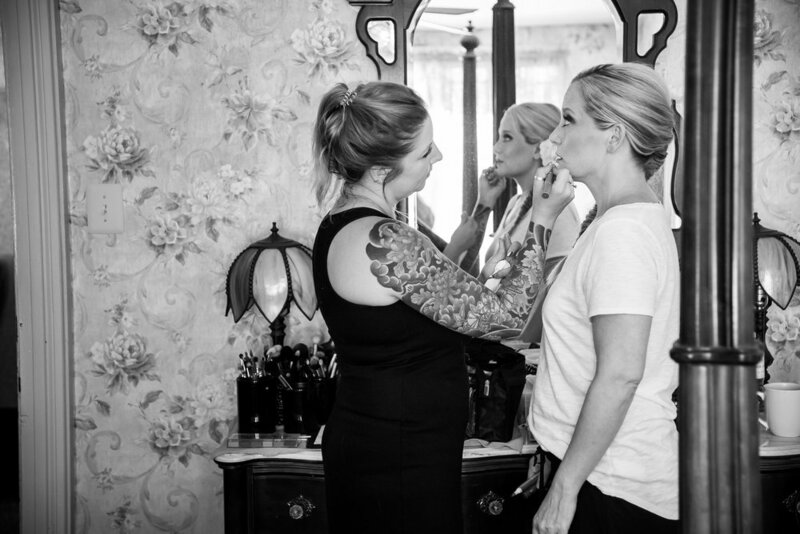 Tina did hair and make up for Jenn, the bride. Hair for the three bridesmaids and the makeup of one of the other girls in the bridal party. 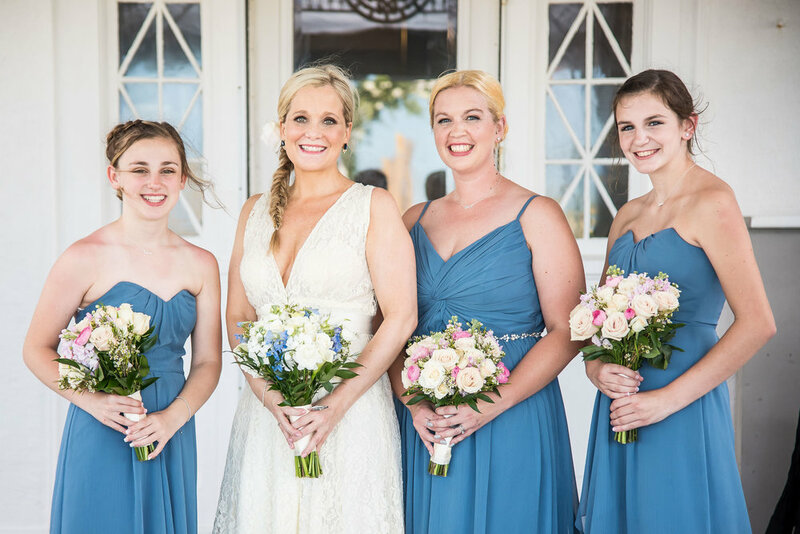 Tina got Jenn and her bridal party ready at the historic bed and breakfast Addy Sea, located in the heart of Bethany Beach! 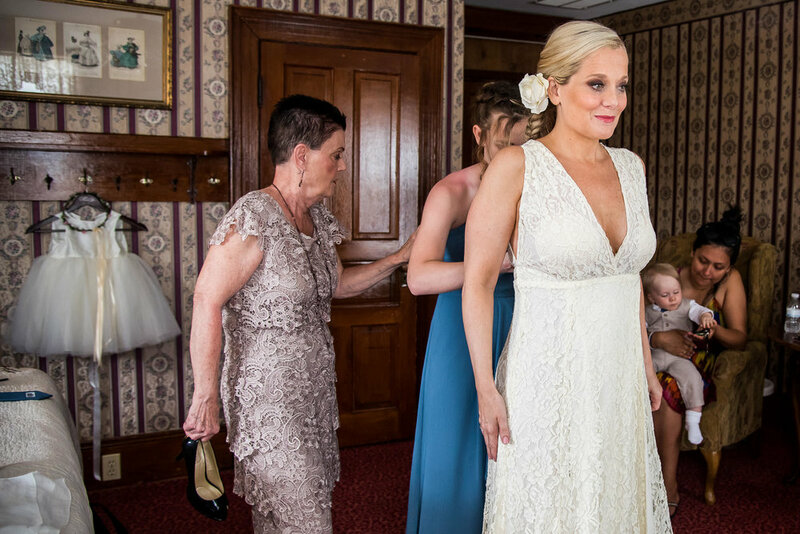 Thank you, Jenn, for allowing us to be apart of your wedding day, you looked absolutely amazing!